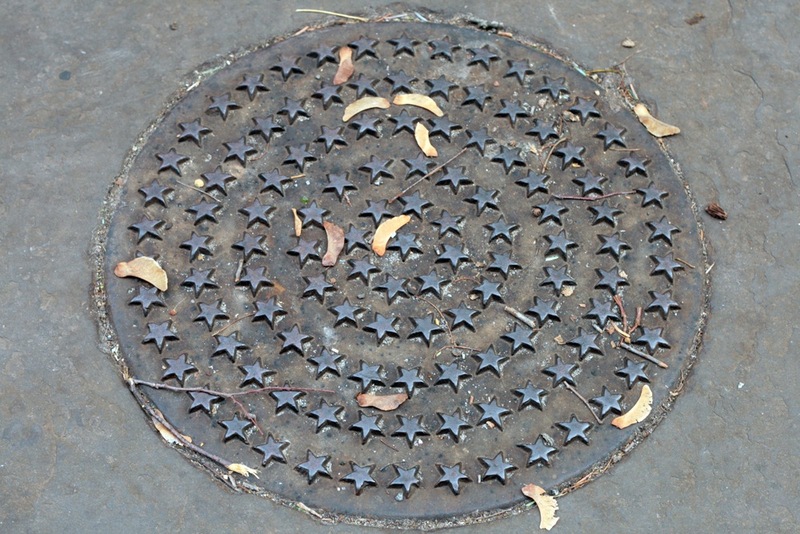 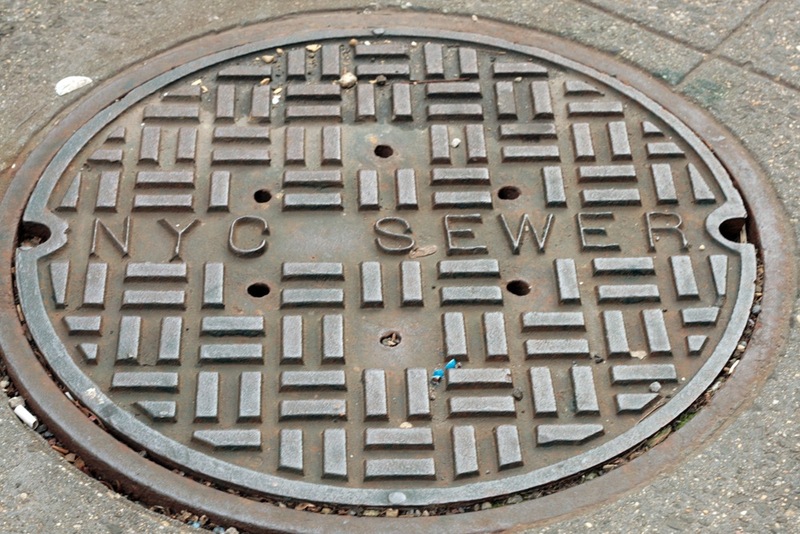 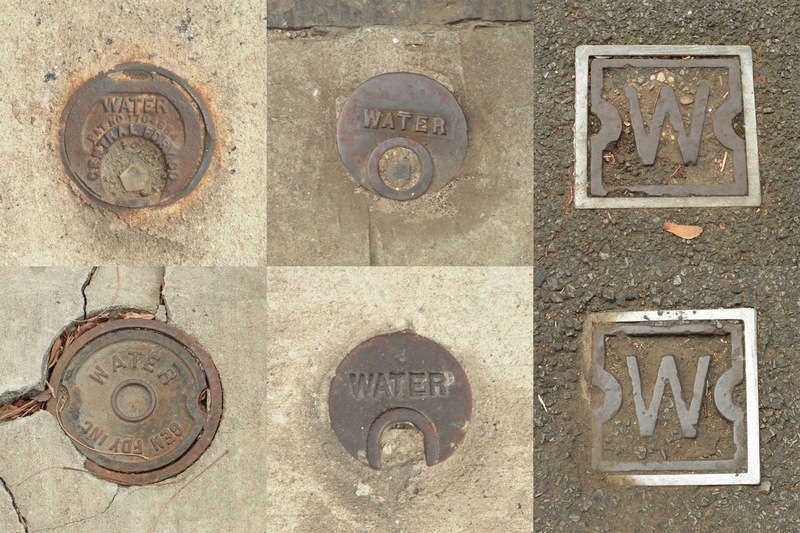 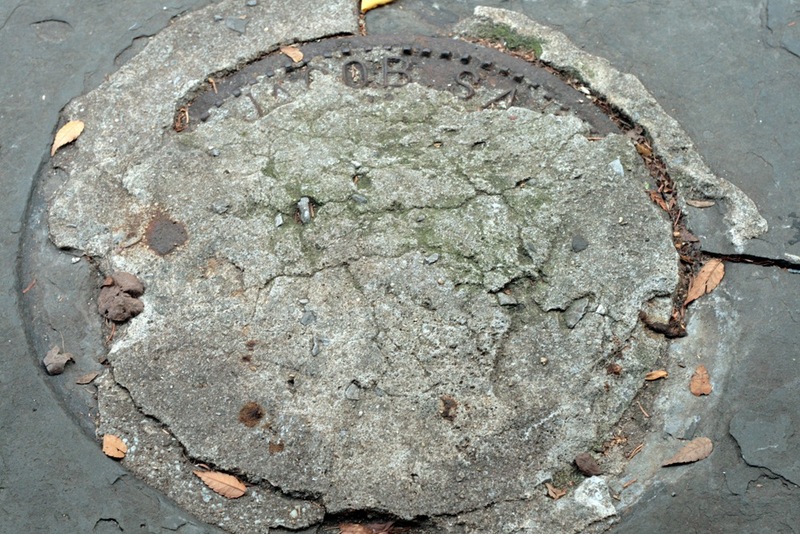 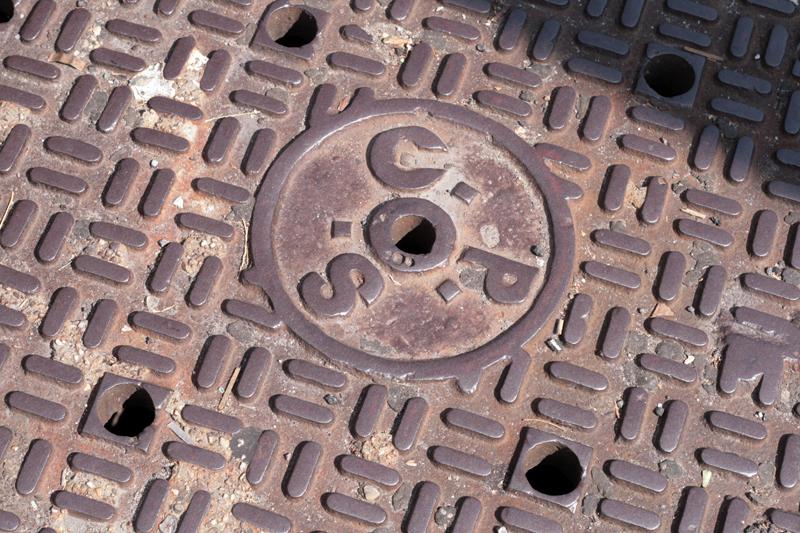 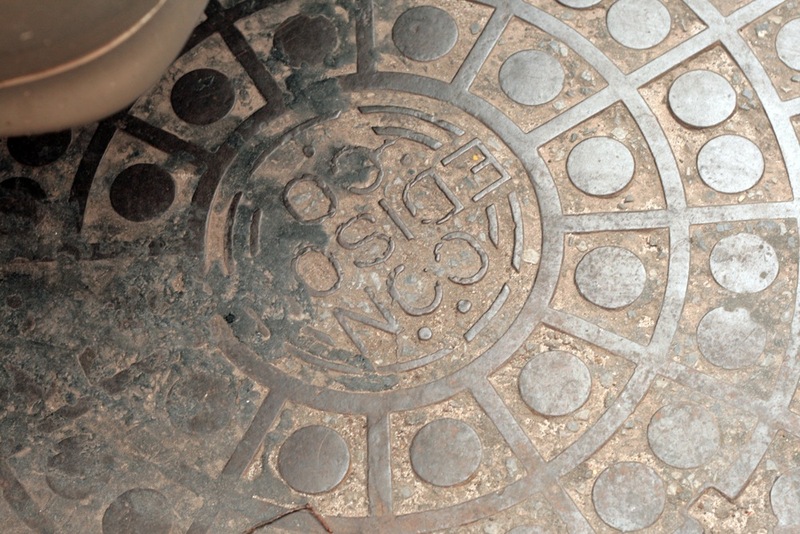 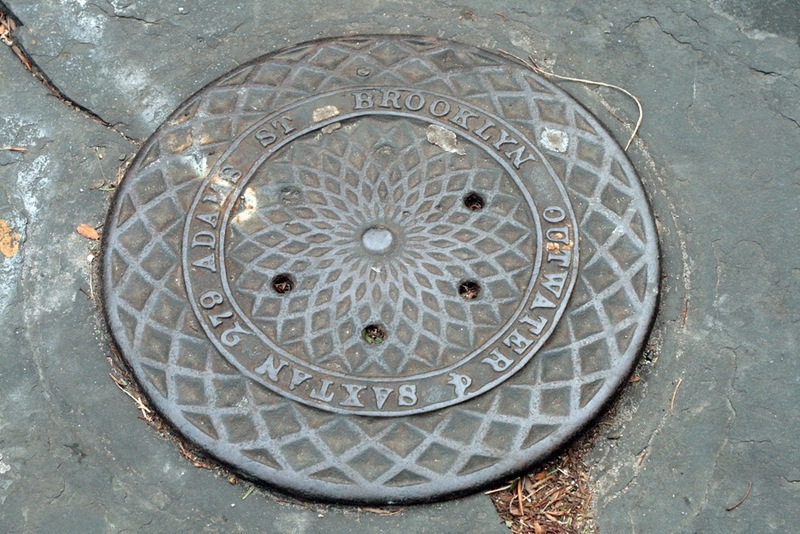 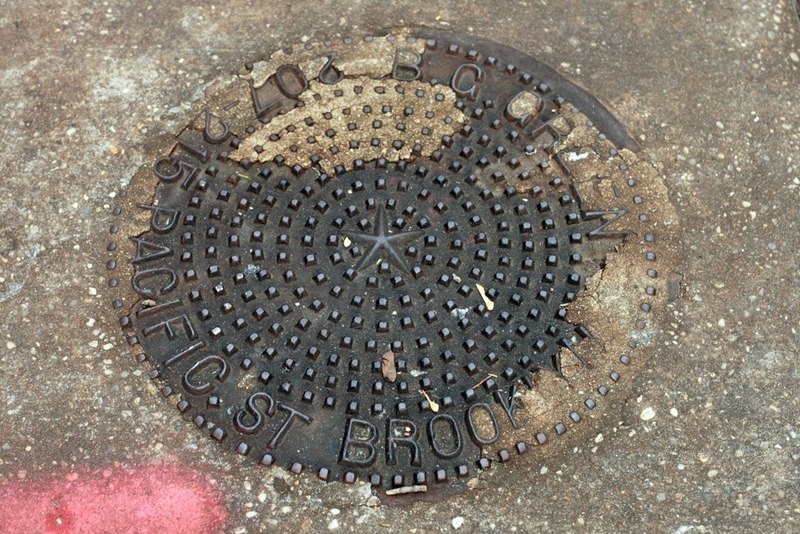 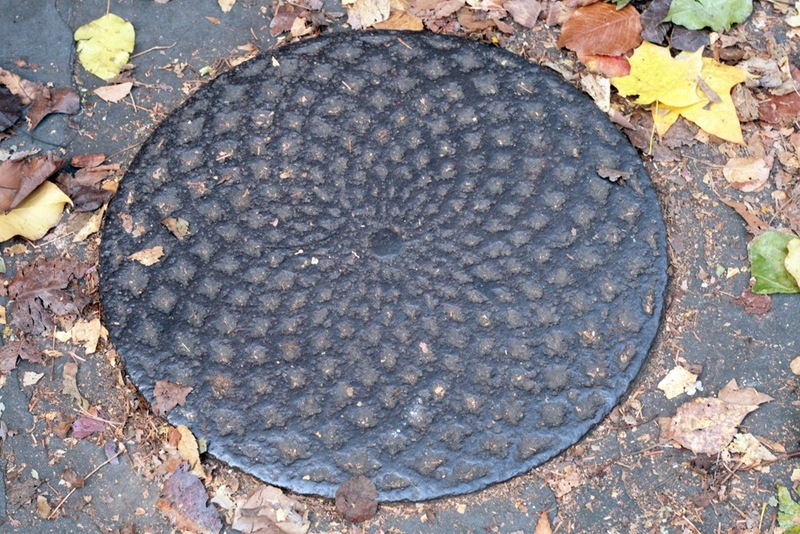 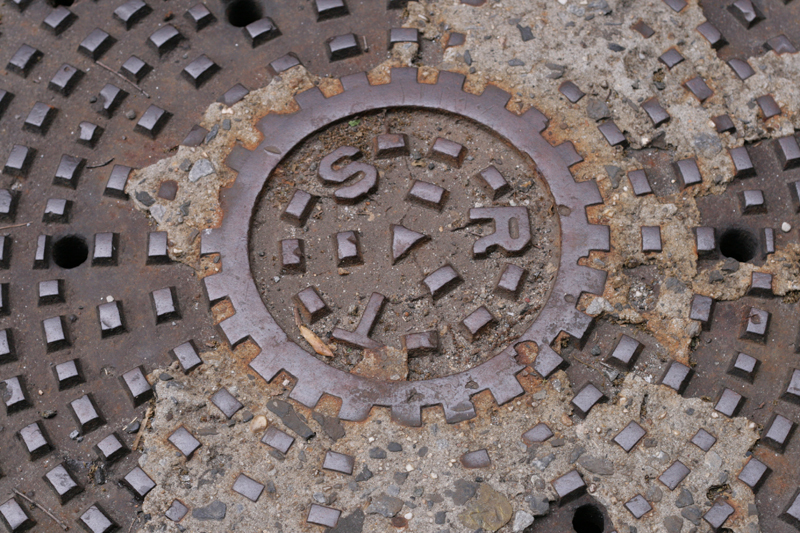 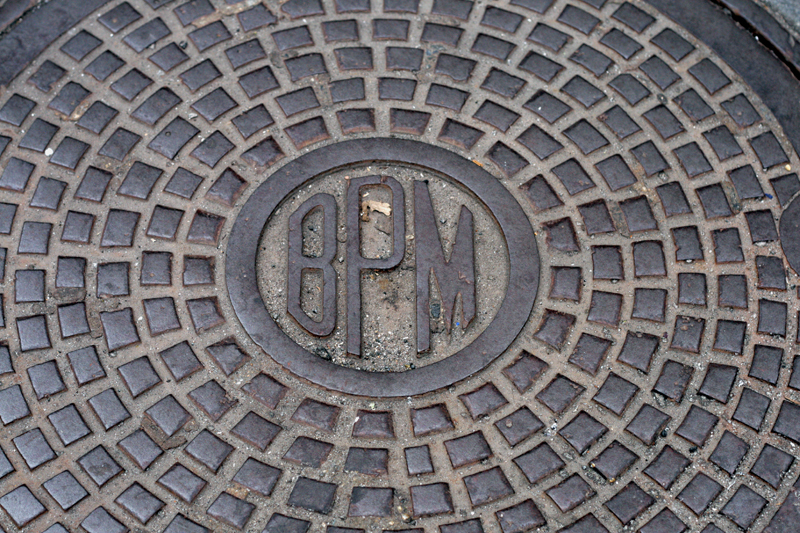 The four block stretch of Willow Street from Pierrepont to Cranberry in Brooklyn Heights has over 50 different manhole and chute covers. 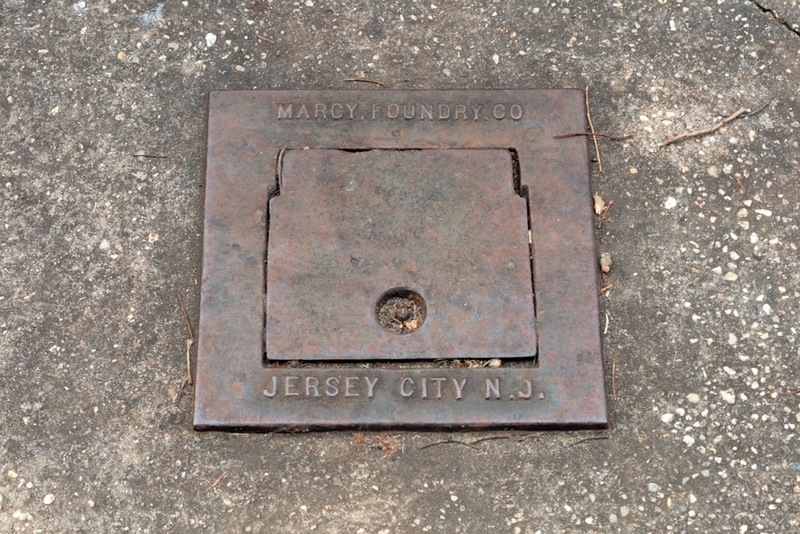 Most of the examples below are coal chutes rather than manhole covers, used for the delivery of coal from a truck to the basement furnaces in brownstones. 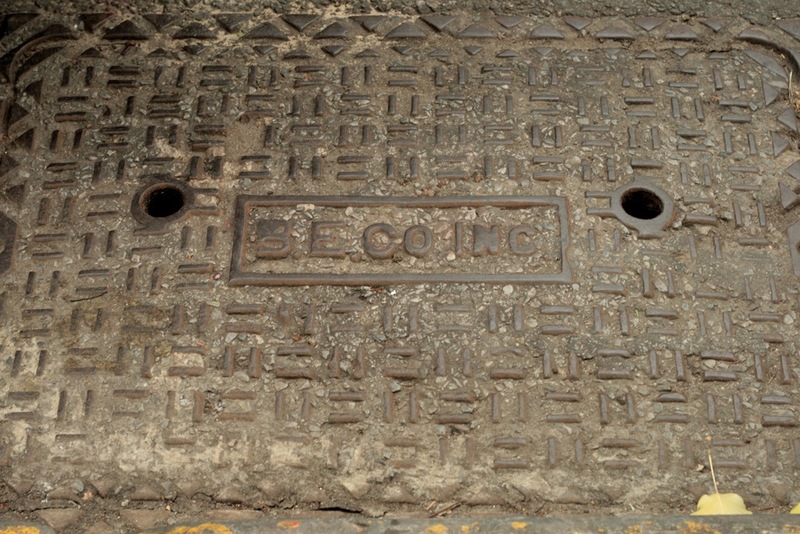 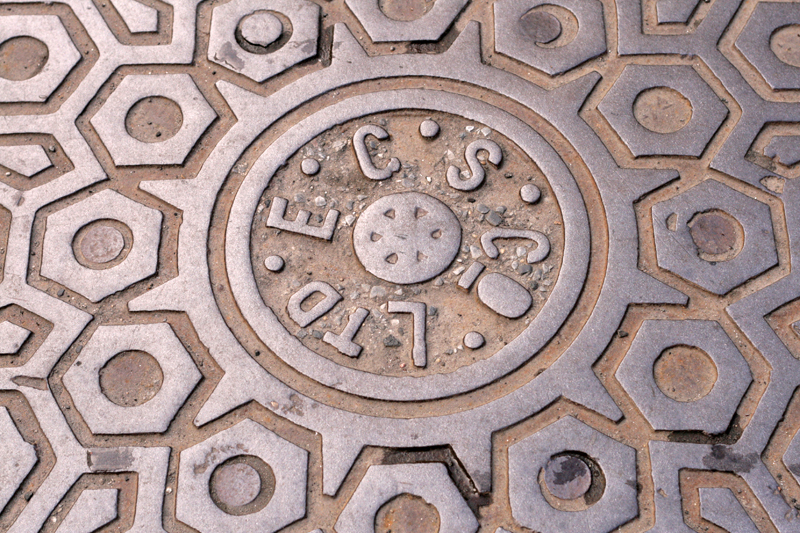 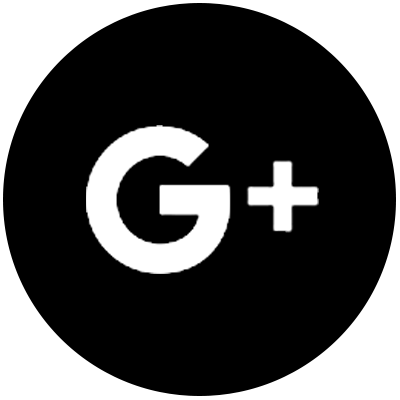 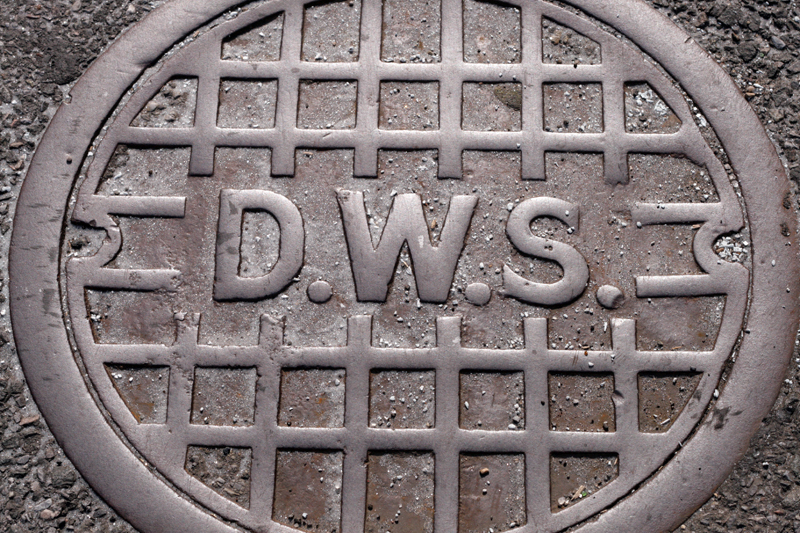 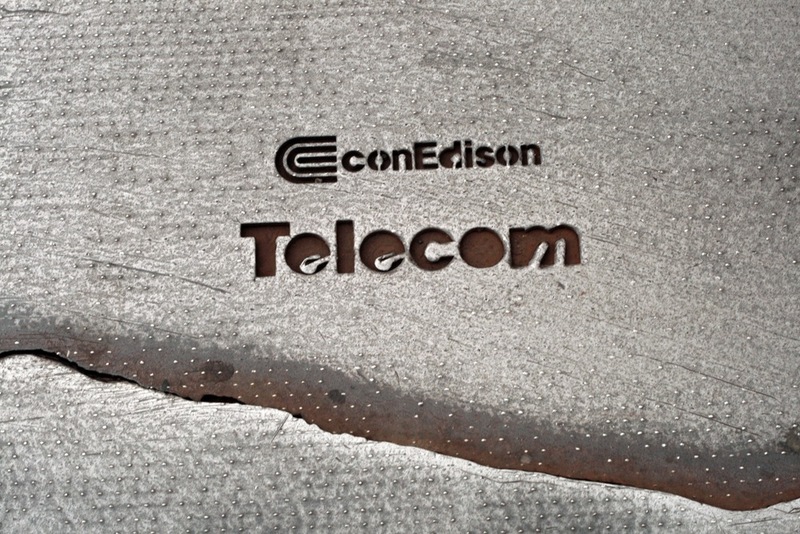 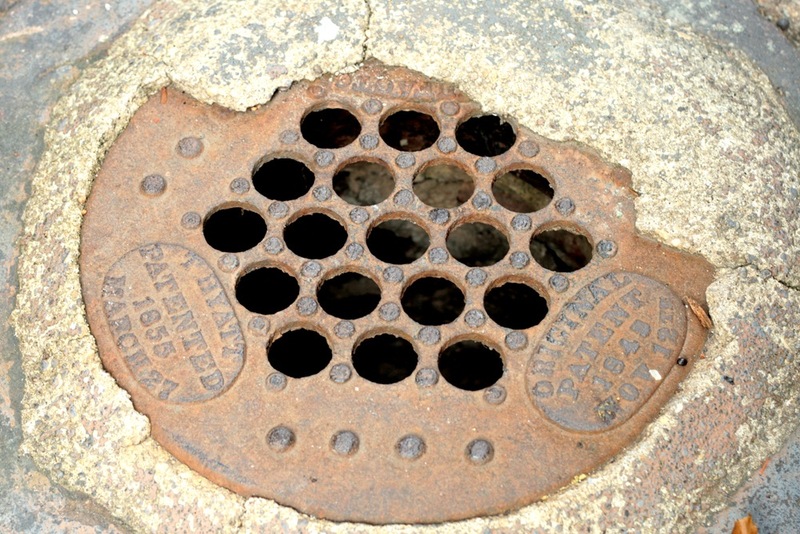 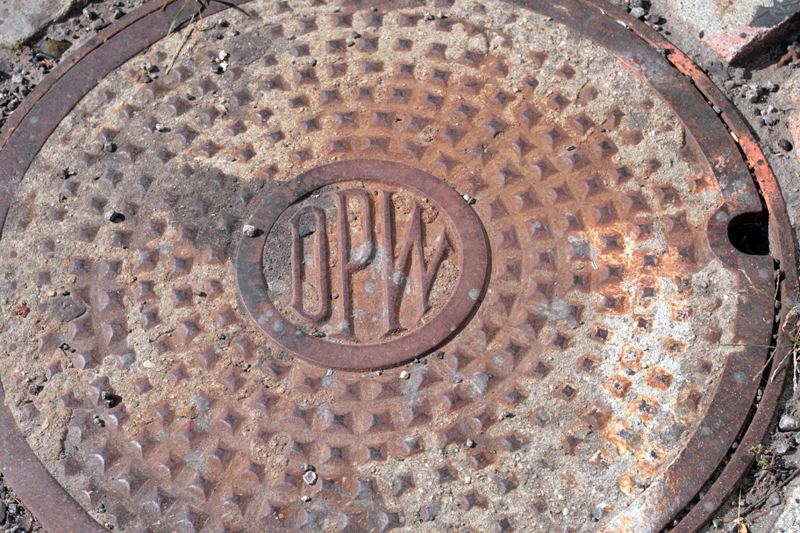 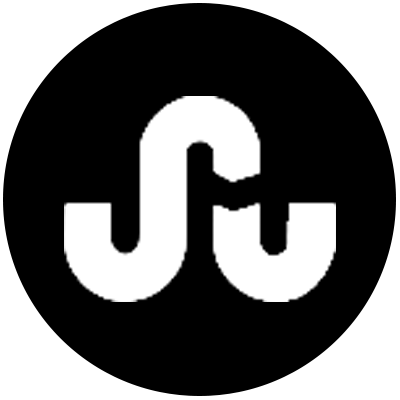 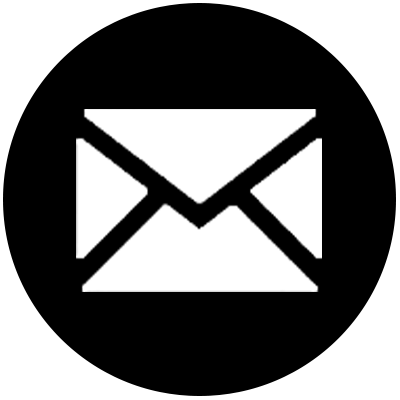 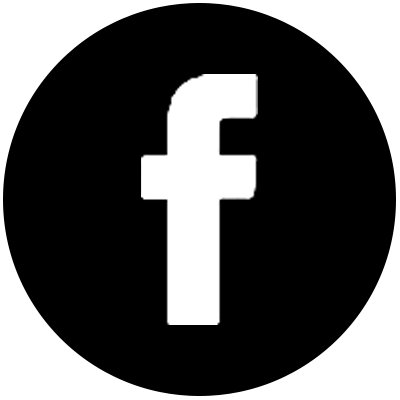 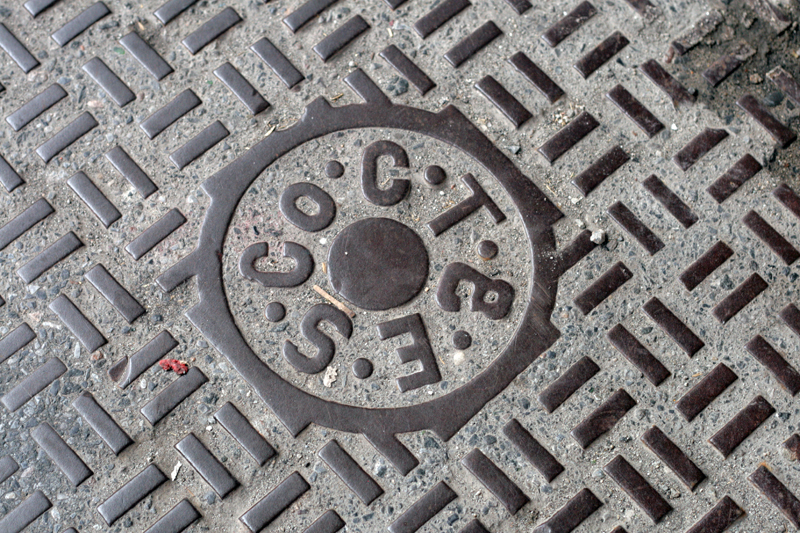 Whereas manholes are usually found in the street and approximately the size of a burly man, coal chutes are smaller and built on the sidewalk or directly in front of houses. 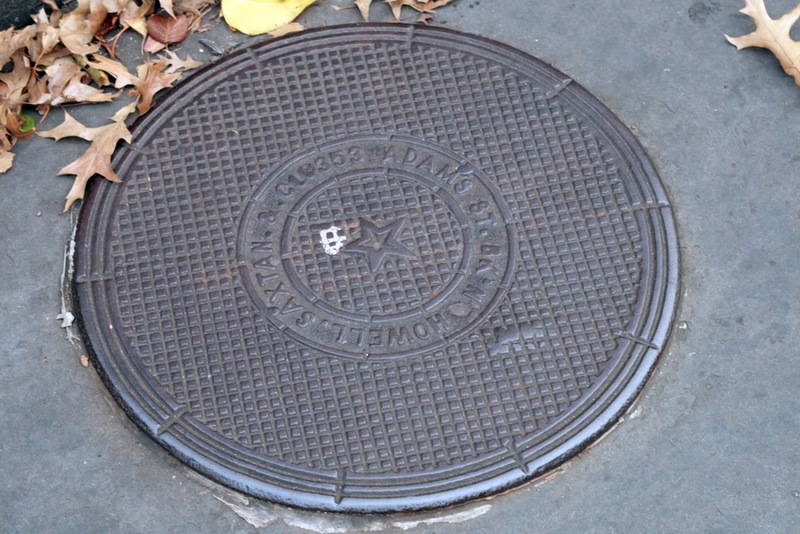 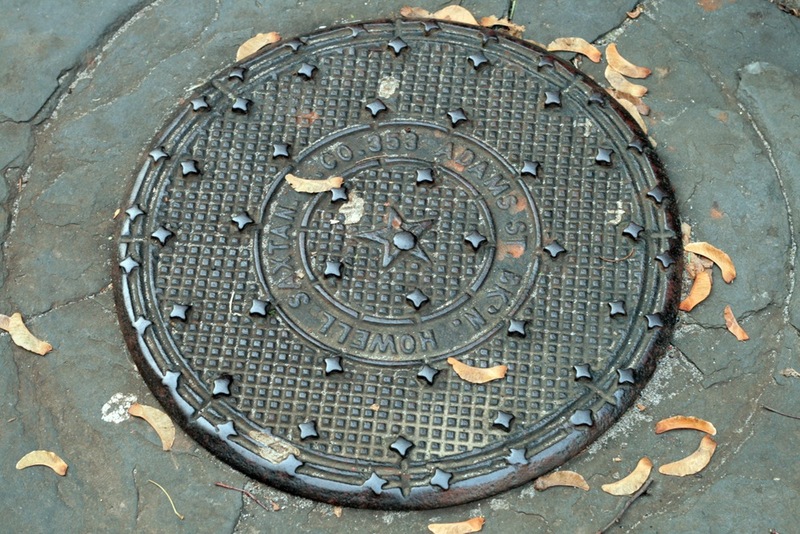 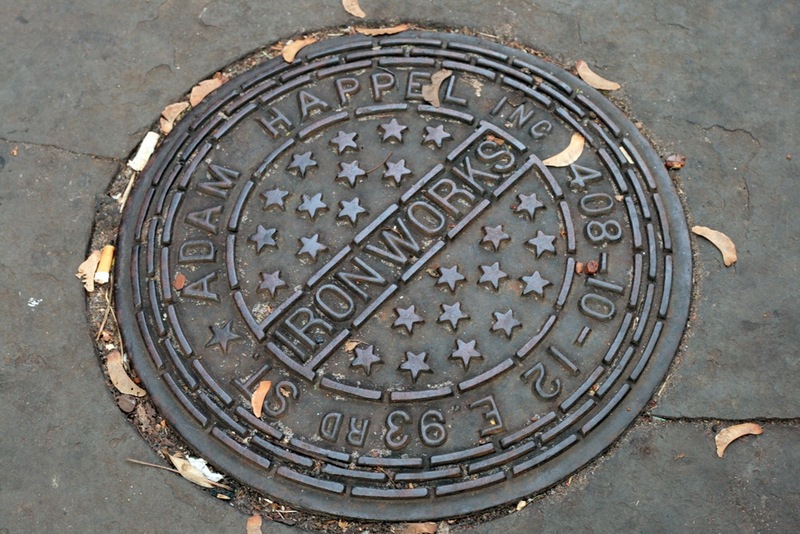 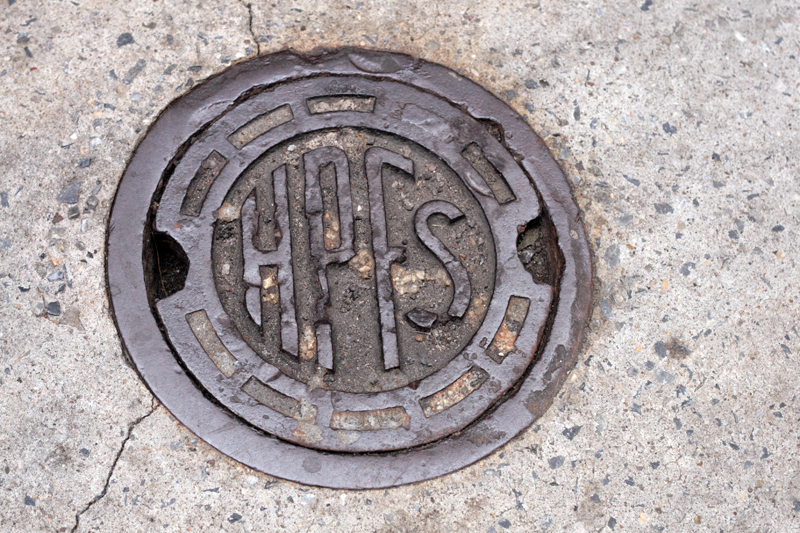 The most common covers on Willow Street are the Howell & Saxtan coal chute covers. 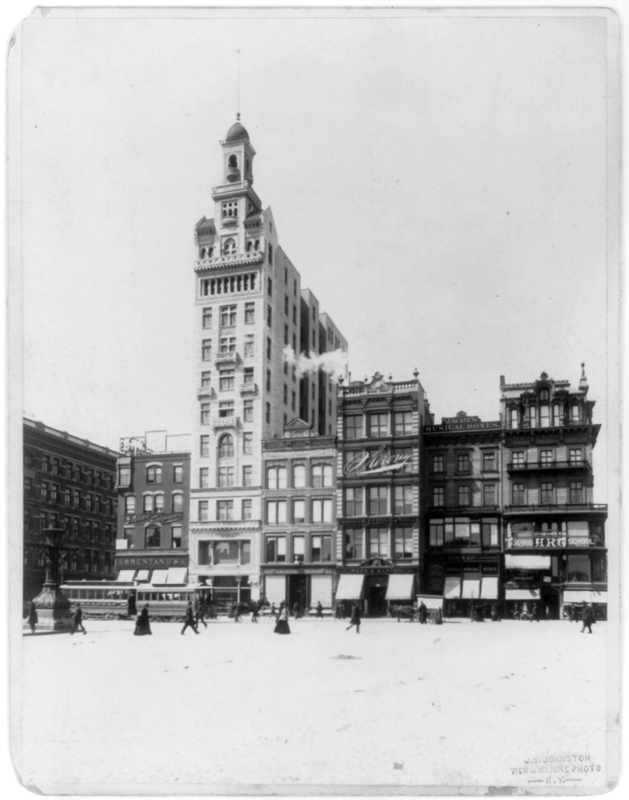 Howell & Saxtan was in business from 1866 to the 1890s and owned by James Howell (Mayor of Brooklyn from 1878-1881) and Daniel Saxtan. 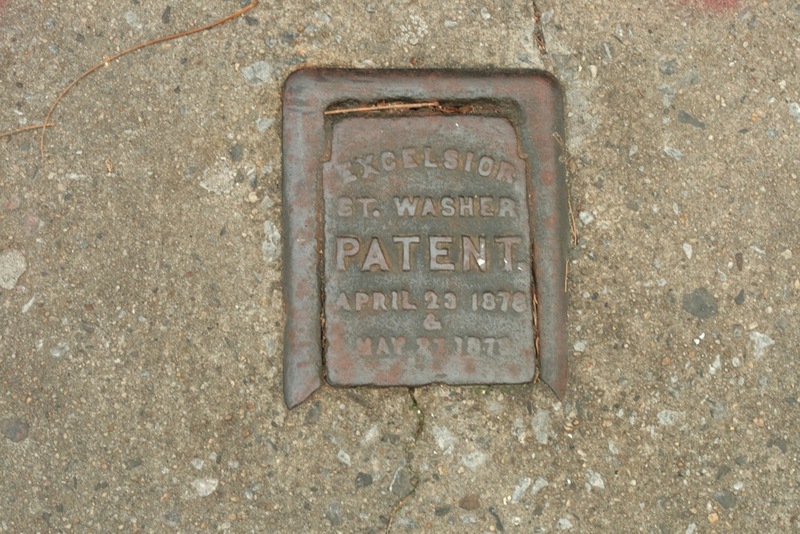 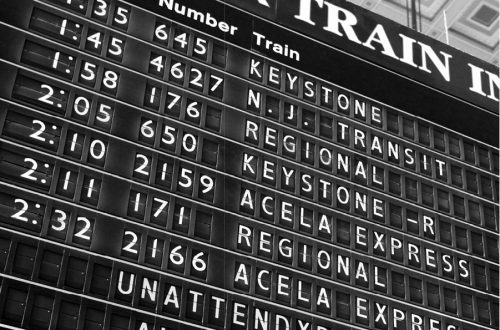 Saxton had previously worked with Jacob Outwater from 1851 until he joined Howell in 1866. 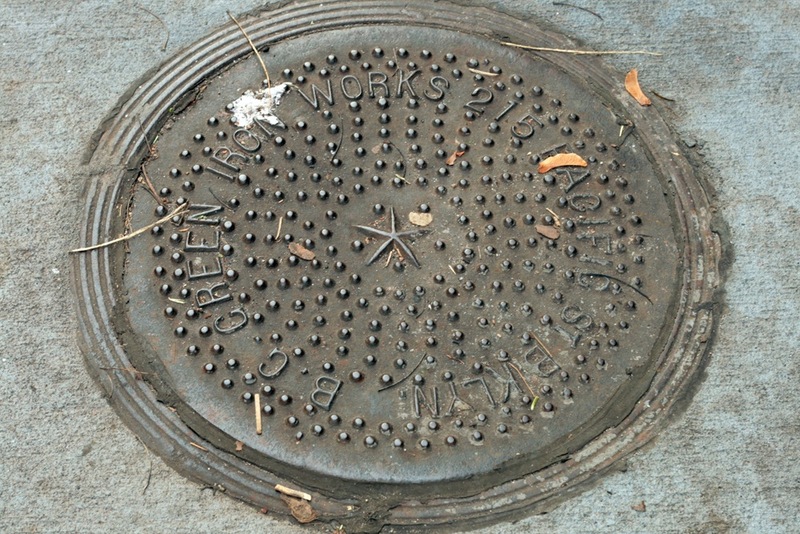 Outwater operated on his own until 1872, and covers with just the name Jacob Outwater are still around a few blocks over. 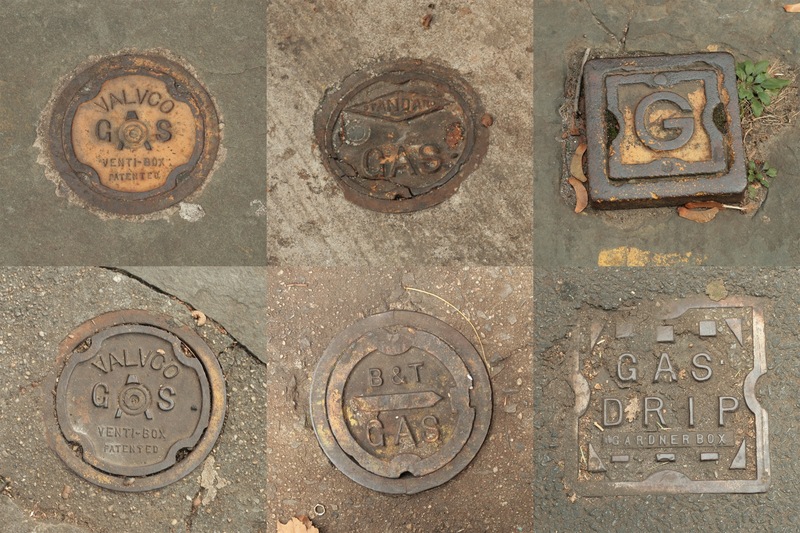 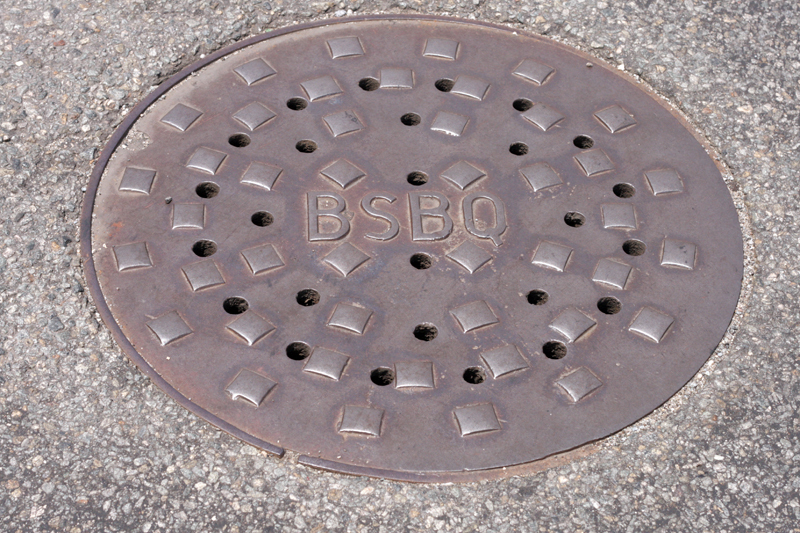 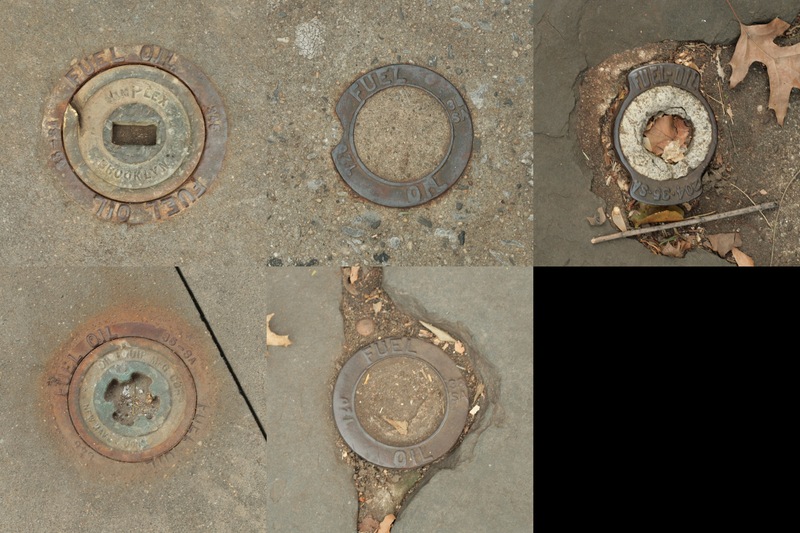 There are also multiple coal covers from Bryan George Green, who operated an iron foundry on Pacific Street in the early 1900s. 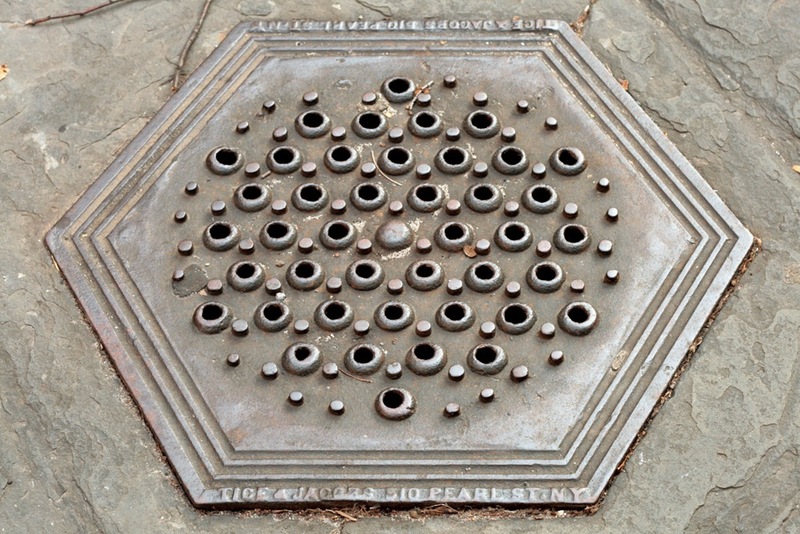 Similar in size and shape to the coal chutes, light vaults were intended to illuminate dark, pre-electric basements with natural light, avoiding gas lights and their fumes. 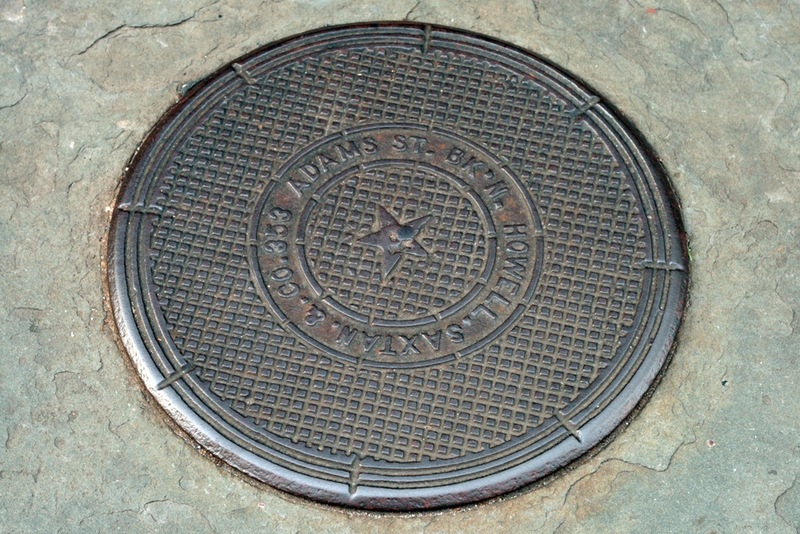 Thaddeus Hyatt, an inventor, patented his version of the vault cover in 1845, and this particular model in 1855. 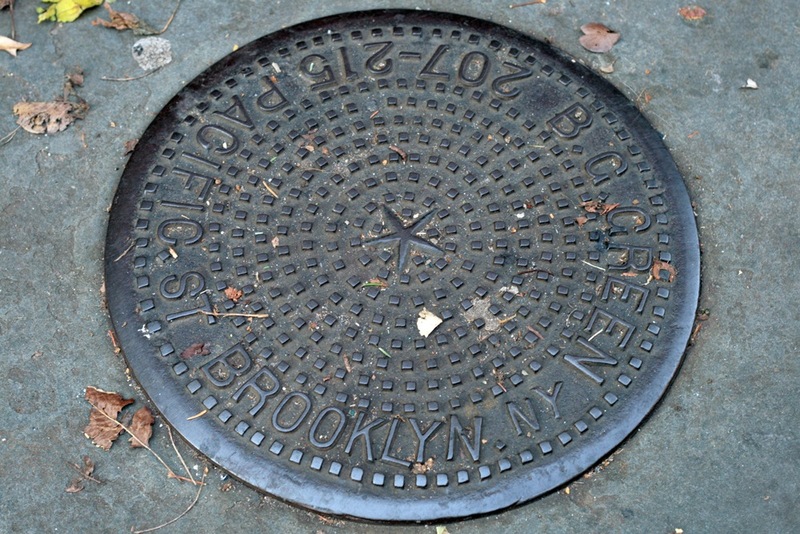 A Tice & Jacobs (1880-1907) light vault. 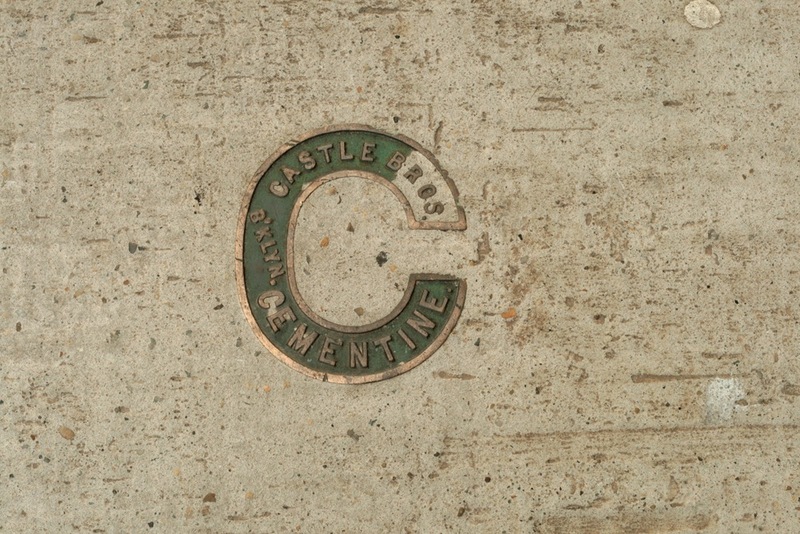 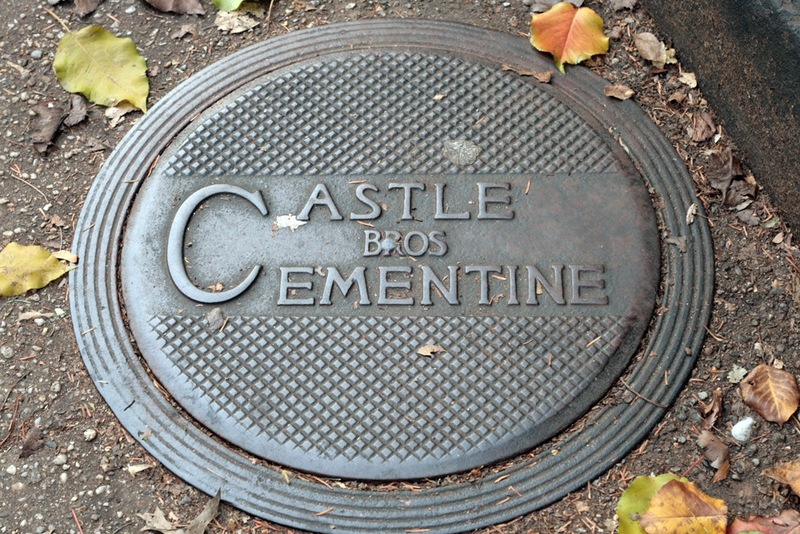 Probably my favorite coal chute cover, by the Castle Bros Cementine Co., the same company that built Ebbets Field. 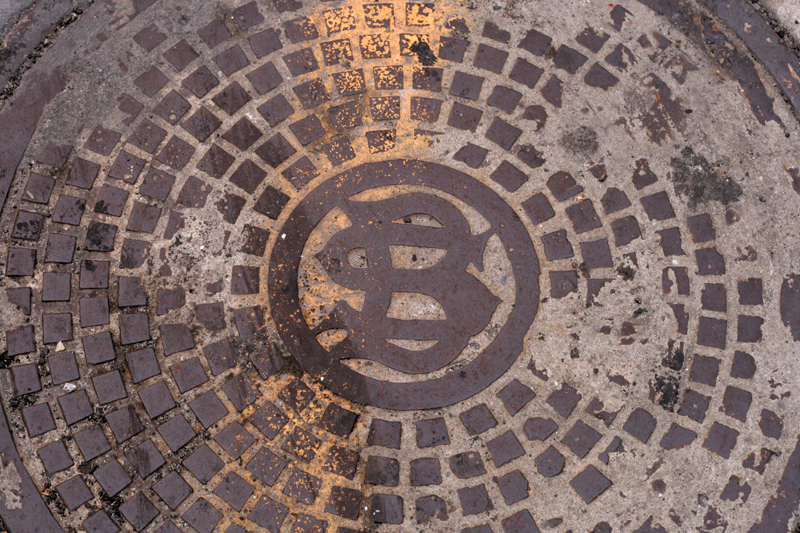 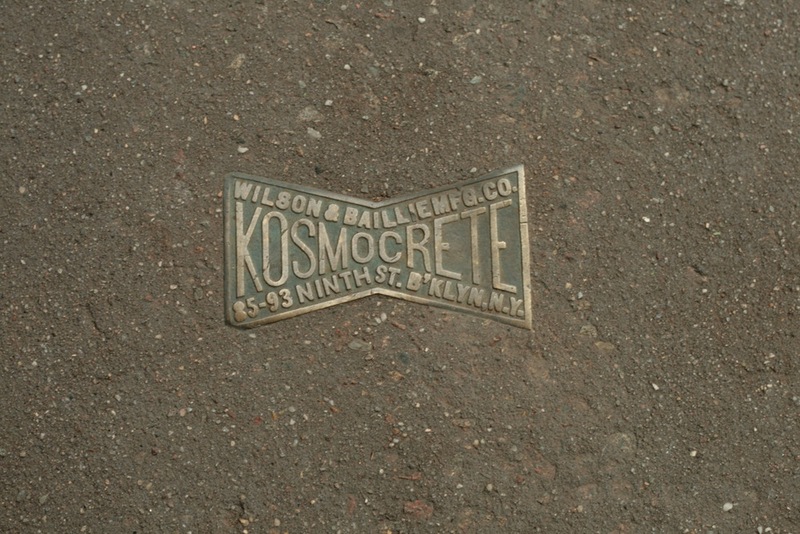 They operated in Brooklyn in the late 1890s through the early 1900s, and had the largest paving contracts in the city. 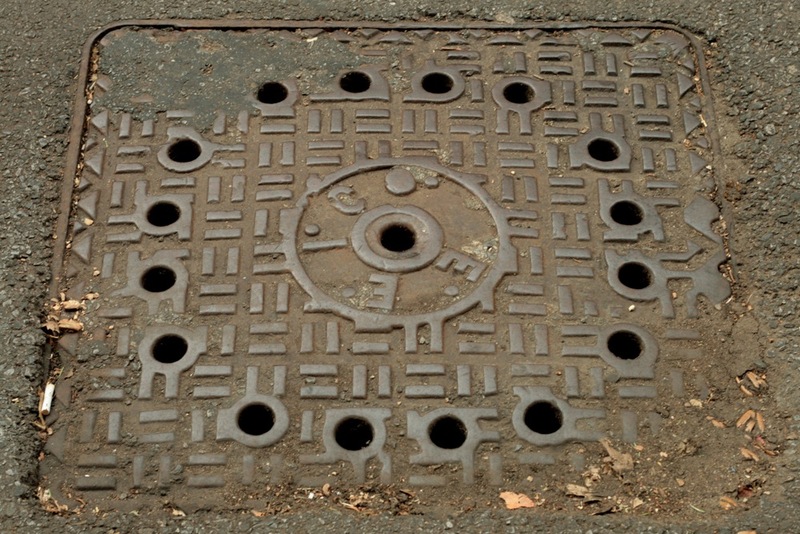 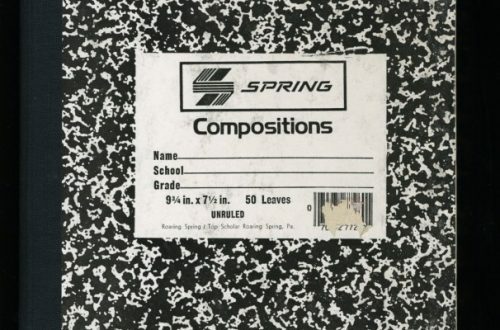 Even more covers and grates HERE.